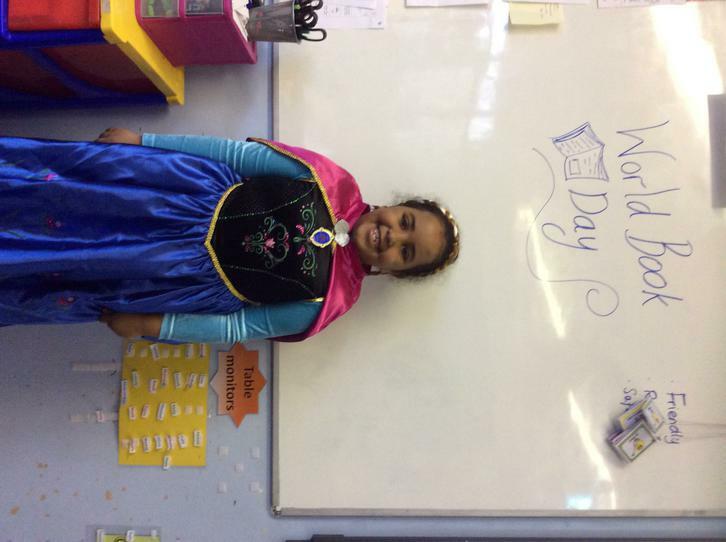 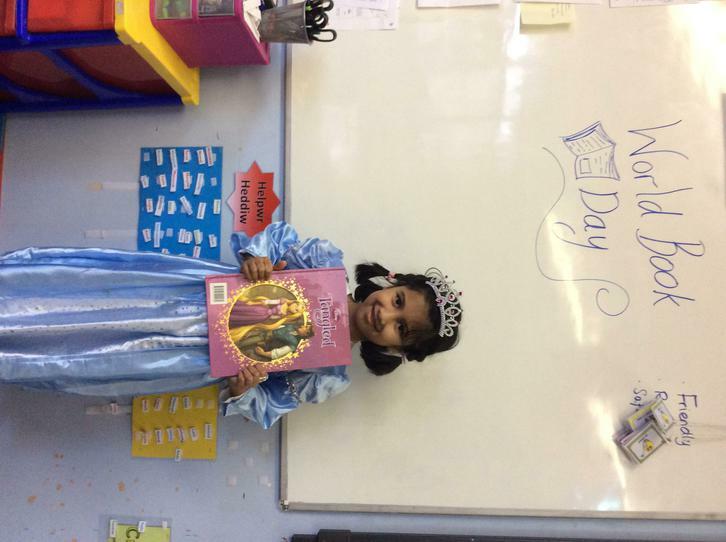 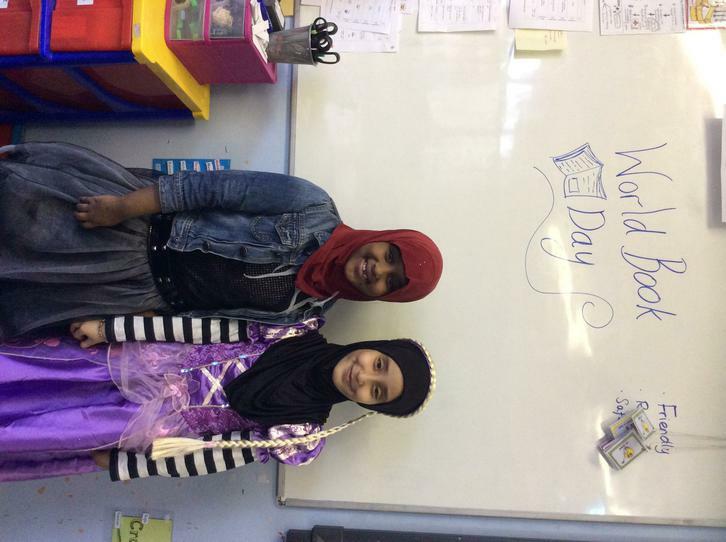 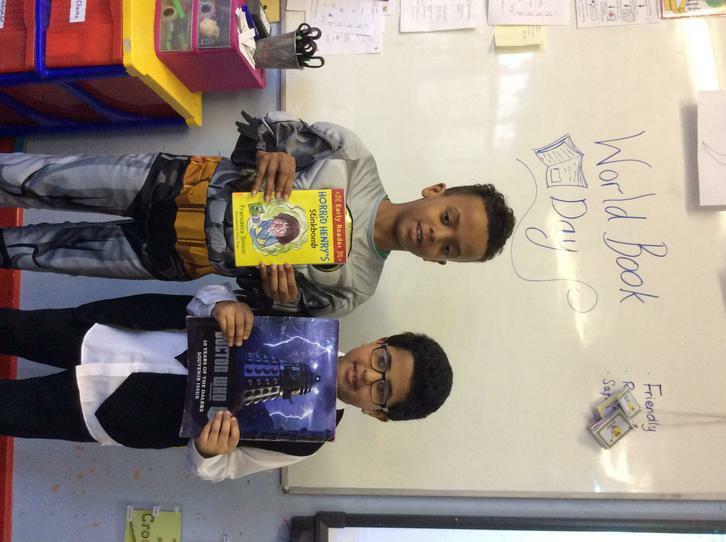 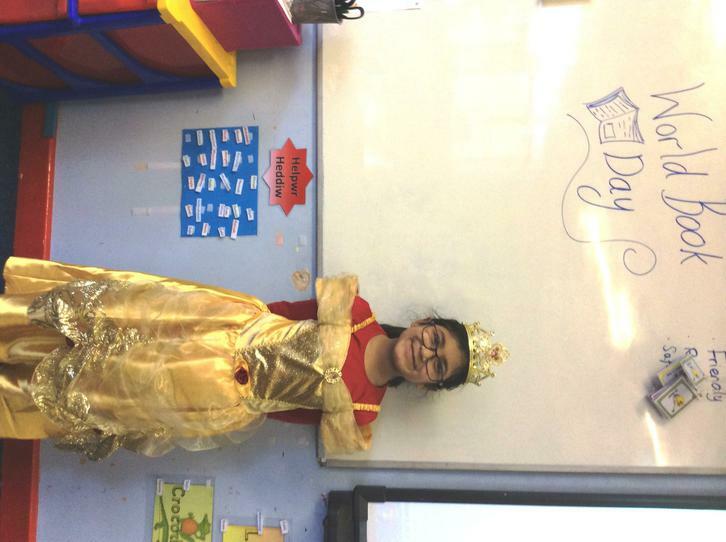 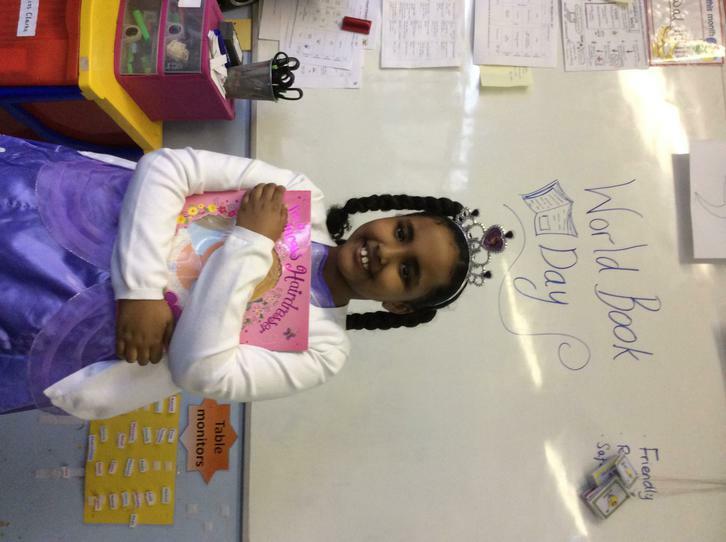 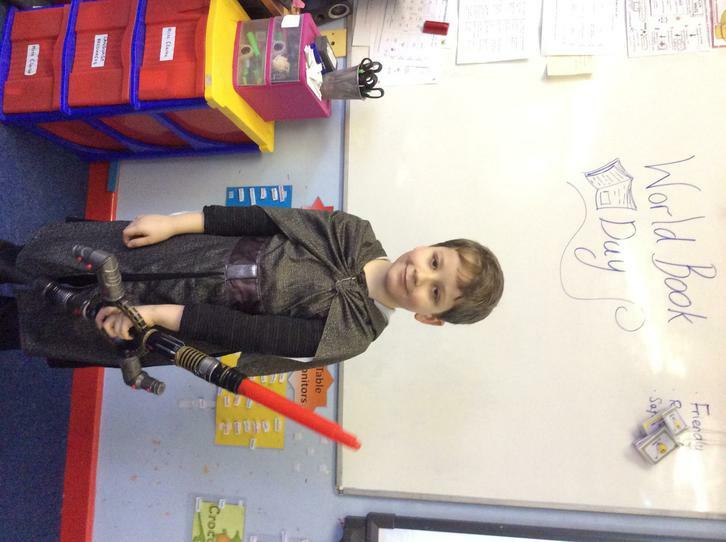 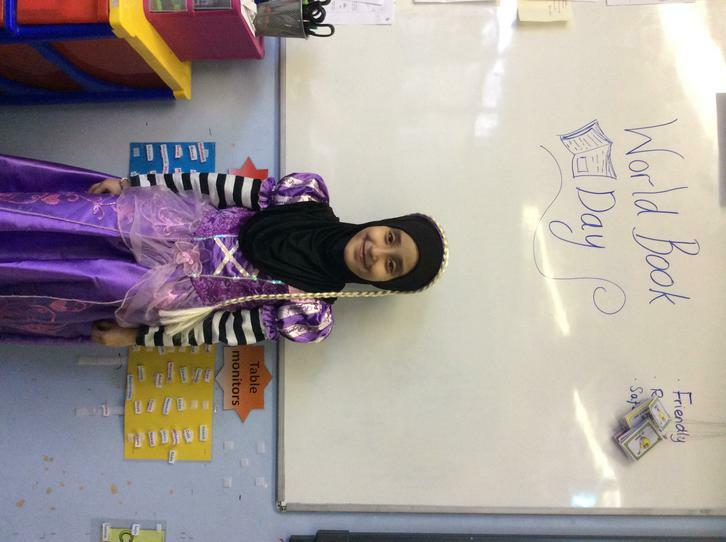 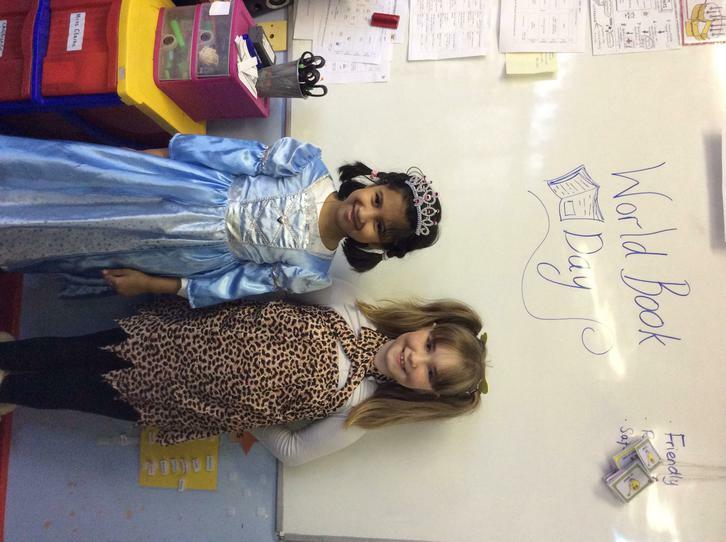 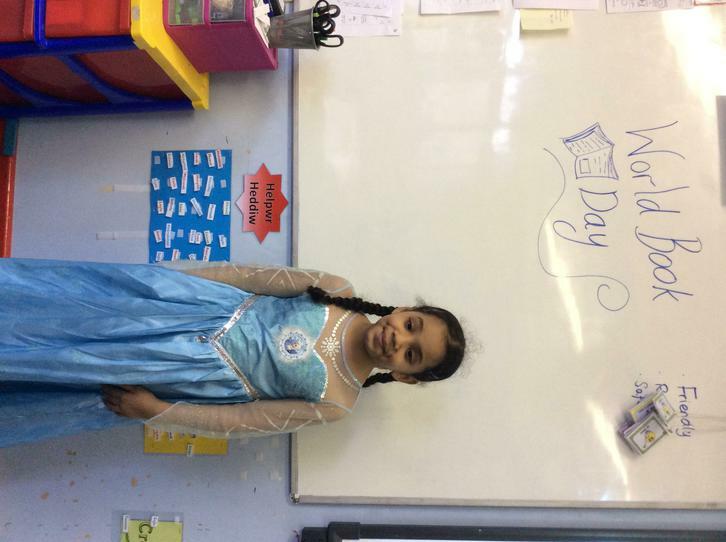 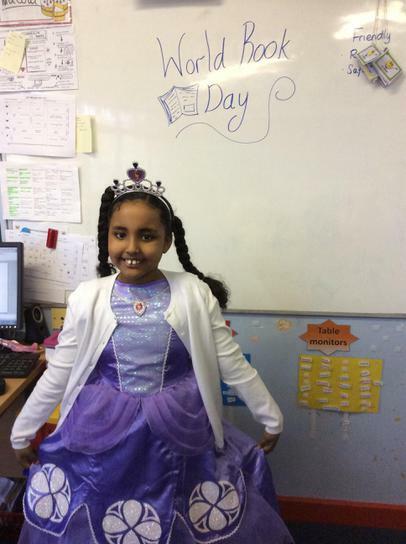 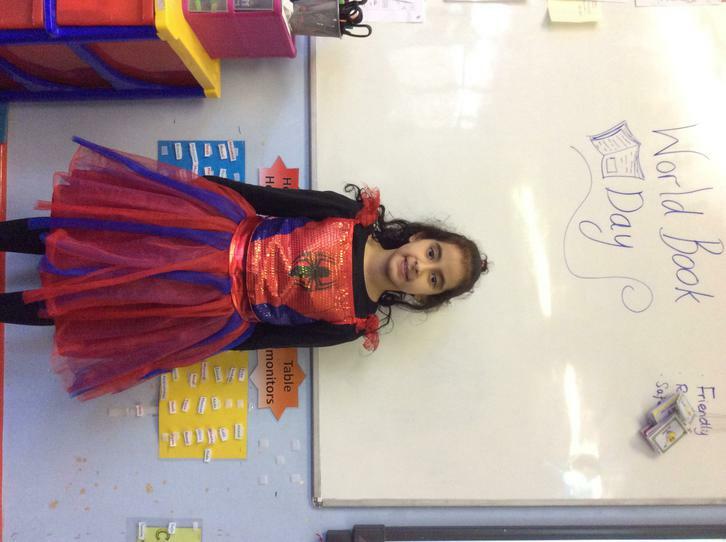 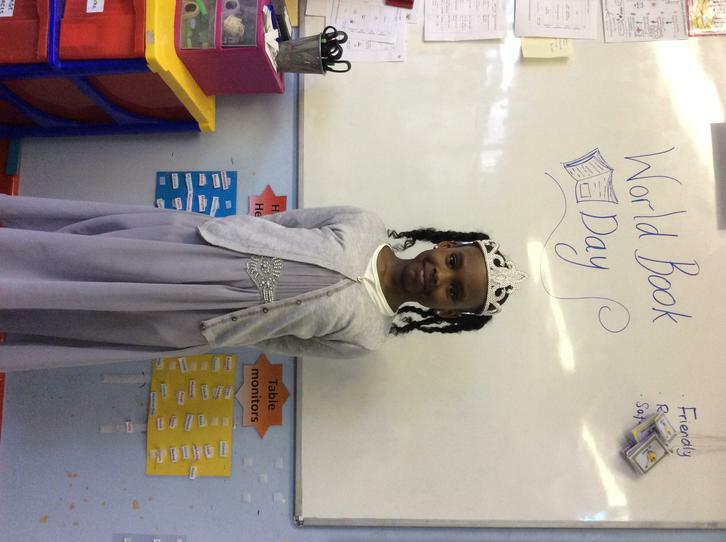 For World Book Day, Class 8 dressed up as their favourite book characters. 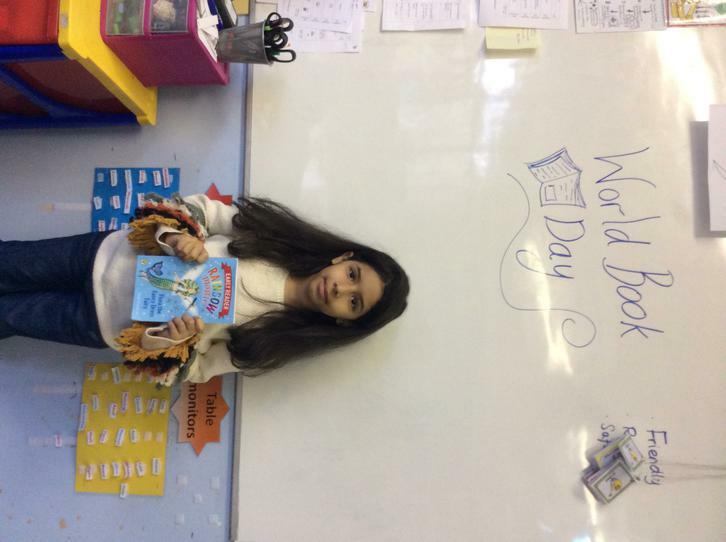 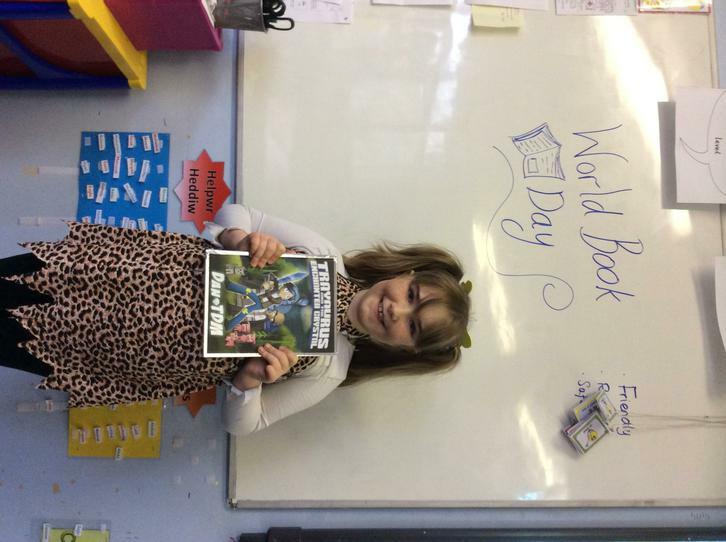 We shared our favourite book and authors during circle time and learnt that World Book Day is celebrated in over 100 countries every year! 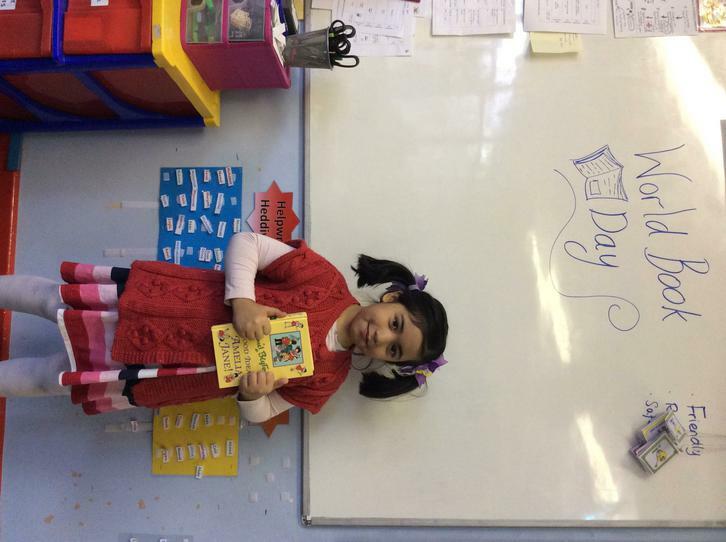 Throughout the day, we took part in a variety of activities. 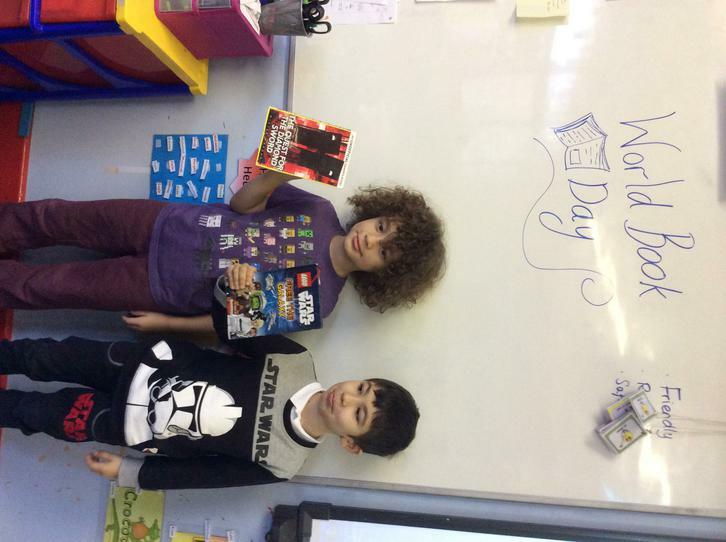 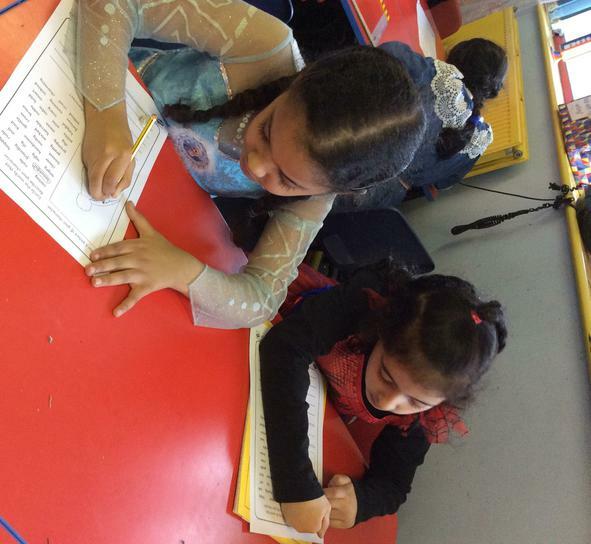 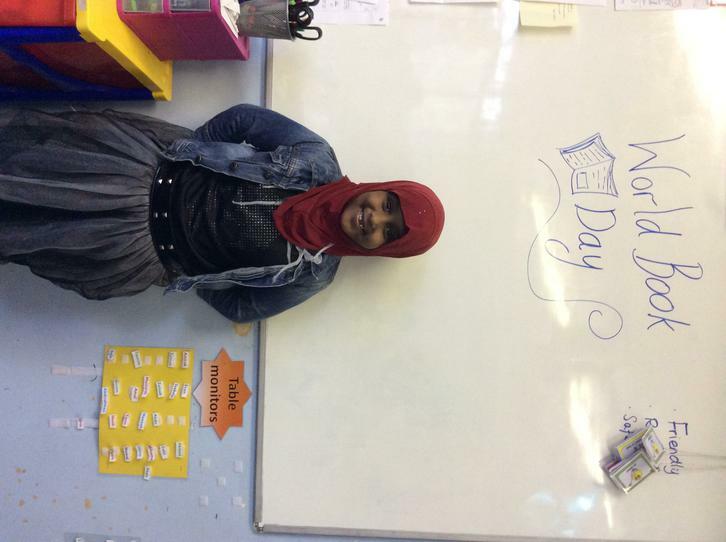 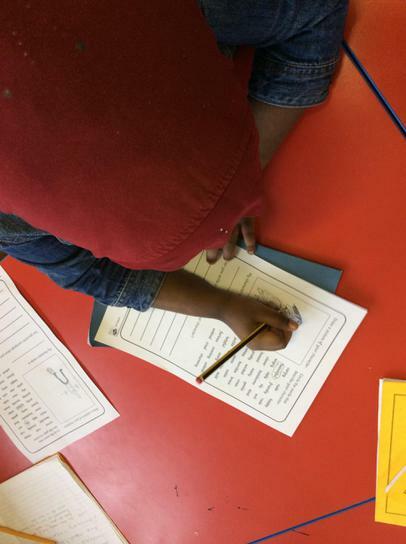 We wrote book reviews, designed our own book characters and in pairs we took part in a scavenger book hunt!